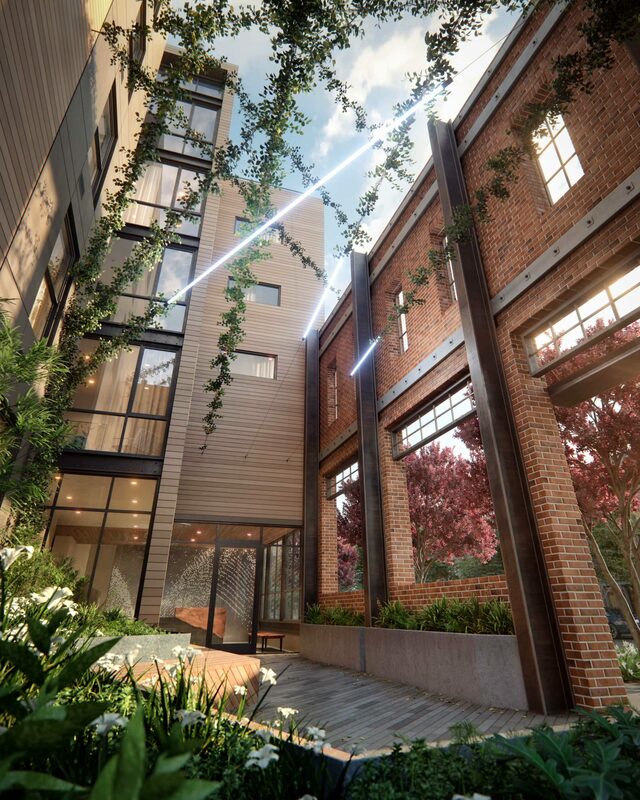 815 Tennessee, a new residential condo development in San Francisco, is a brick and timber conversion building in the Dogpatch neighborhood. 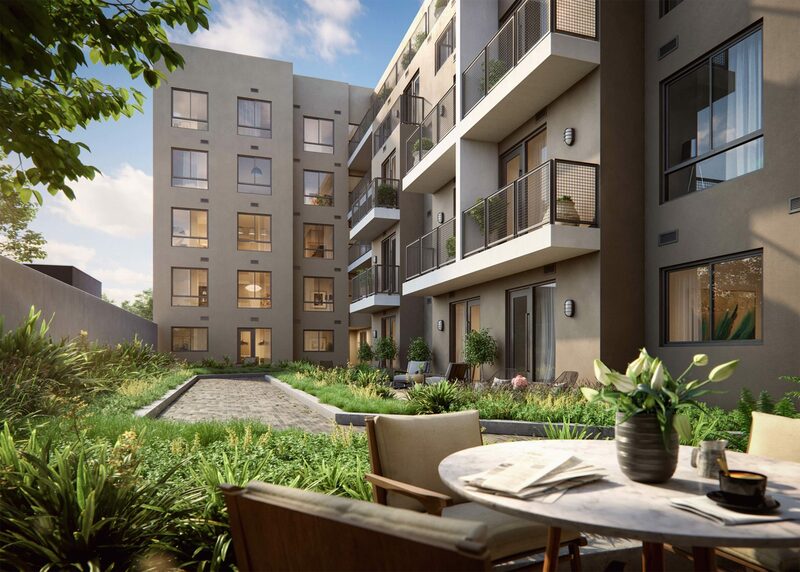 815 Tennessee is a 5-story condo development that will house a collection of 60 homes. 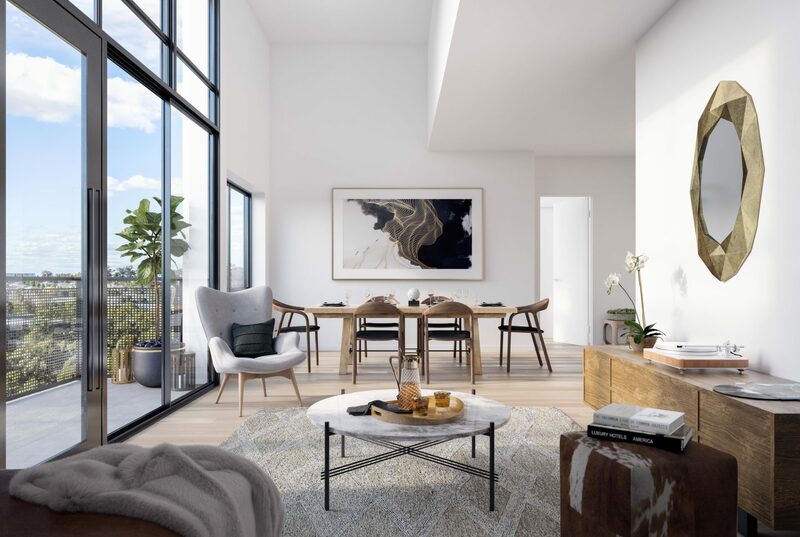 Form follows function in this modern build out: An existing historic brick building, once The Bowie Switch Company and Factory, serves as the inspiration for this development and will be incorporated into the overall design. 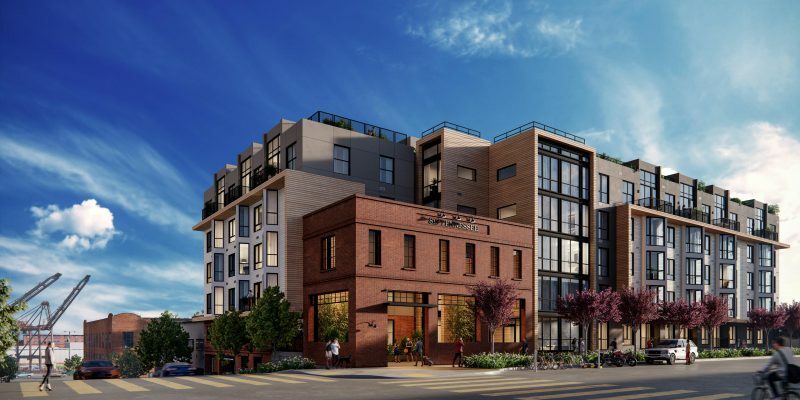 The scale and preservation of these brick factory buildings make perfect design elements for the central waterfront community and the SF Dogpatch neighborhood. Direct public transportation to Downtown is only one block away on nearby Third Street with 280/101 freeway access just a short drive away. 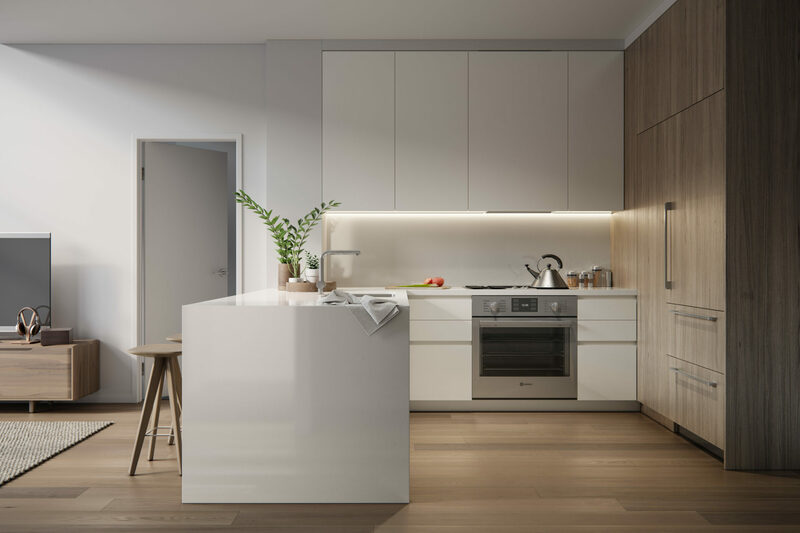 Sales commence as early as Fall 2018 and prices will roll out once 815 Tennessee nears completion. Stay tuned or email us for more info. 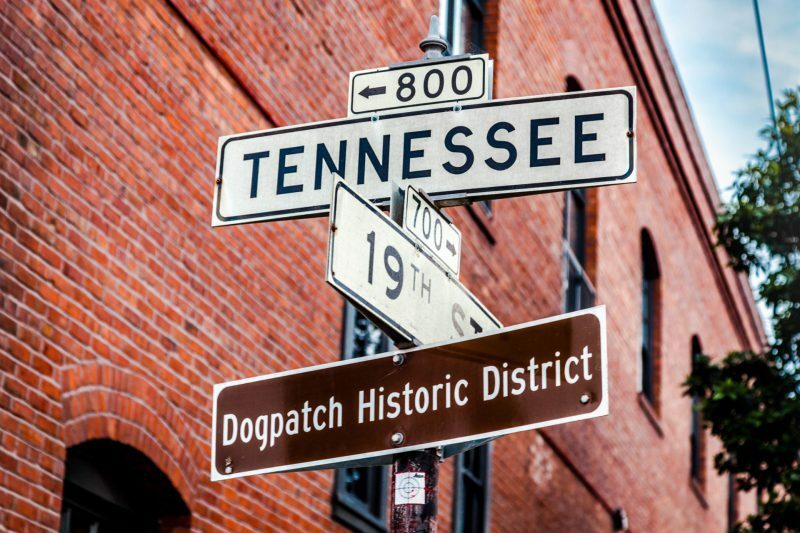 Dogpatch, once an industrial maritime neighborhood, is adjacent to the central waterfront and continues to see an increase in residential development. This dynamic part of eastern San Francisco has been transformed into a cool modern residential community with a high Walkscore of 89 and excellent bike lanes. 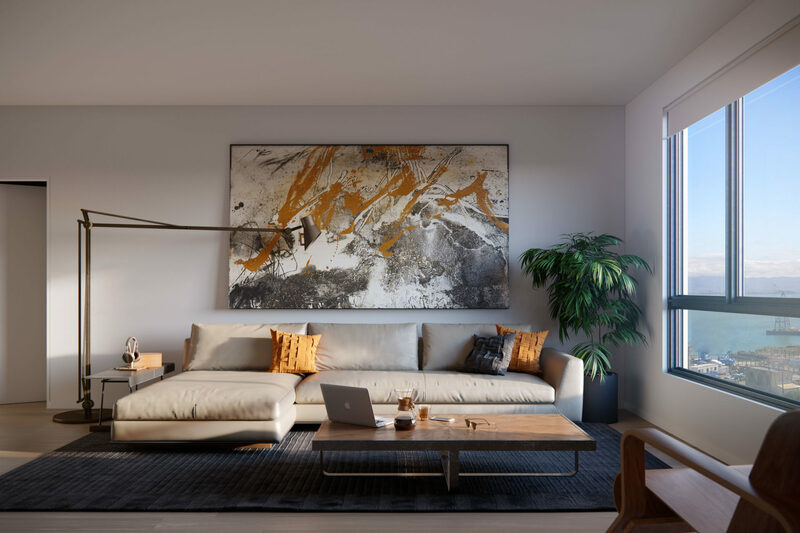 815 Tennessee is right off Third Street, the main thoroughfare, and offers an eclectic mix of local retailers, established businesses and excellent dining and entertaining options. The community is dog friendly and many residents walk their dogs to Esprit Park, only two blocks away. 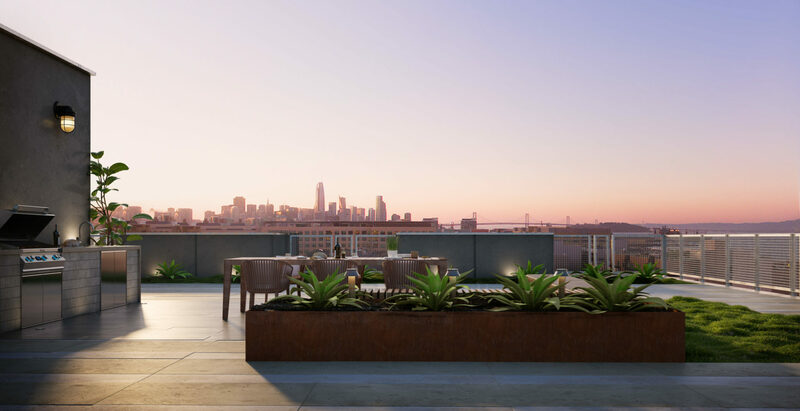 Bordered by Potrero Hill to the west and Mission Bay to the north, you have easy access to markets, groceries, healthcare and entertainment, including ATT Park and the new Warriors stadium.